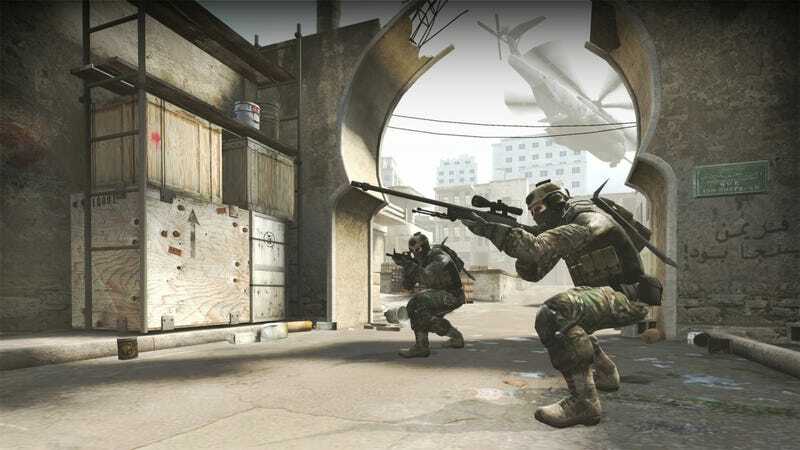 “Our main goal here at CSGO500 is to provide an enjoyable service for our users that is both legitimate and interactive,” said the website CSGO500. “This will continue to be our goal, as we plan on adjusting to the upcoming limitations set by Valve. We assure our users that an alternative is already being worked on, one that will comply with Steam’s Terms of Service.